Wet N Wild products are super affordable to begin with, so this is a crazy good deal! All you have to do is just click on the coupon and print it out to take to Walgreens. With all of the different Wet N Wild products to choose from, you can be sure to get a good deal on the item that you really want! 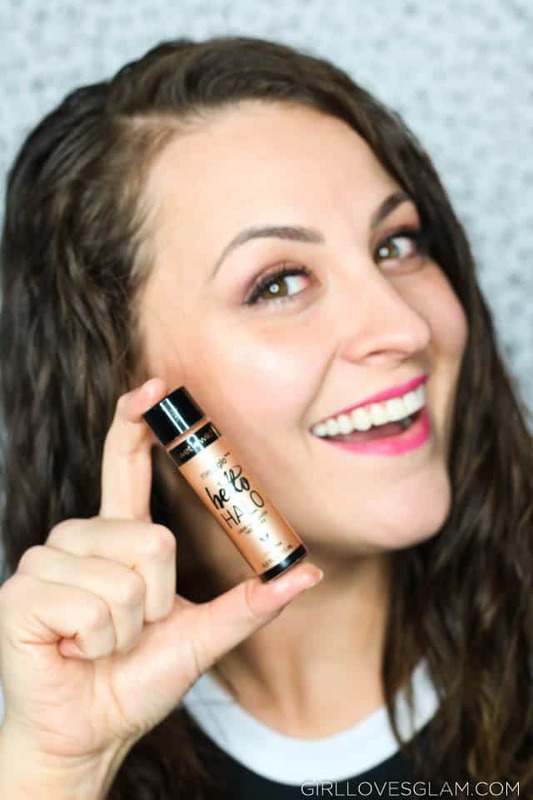 I was really excited to try out the Mega Glo Hello Halo Liquid Highlighters. I snagged the color, Guilded Glow. 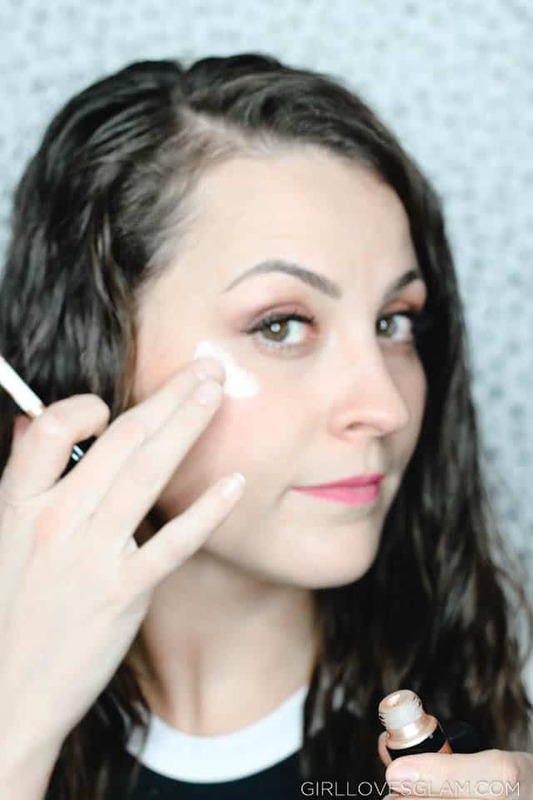 I love that it just goes on with an applicator and can be rubbed in with your fingers. 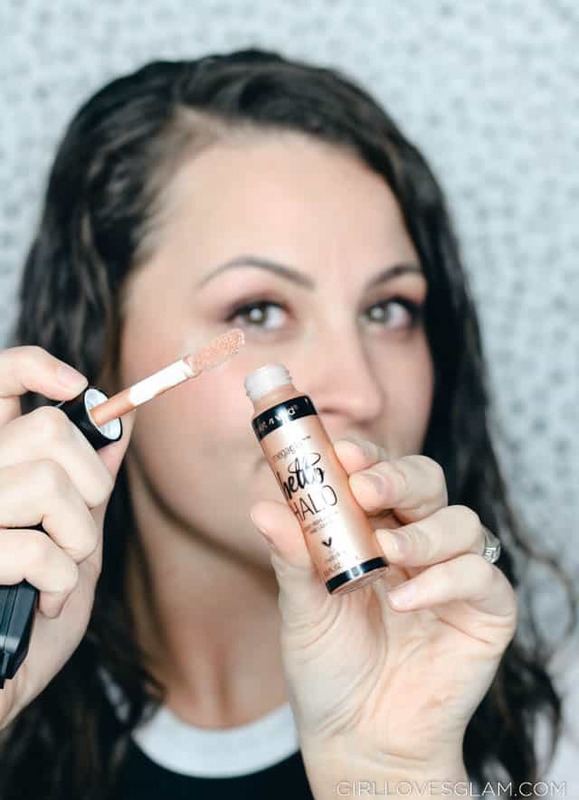 You can put it anywhere, to create the perfect glow! They have several colors and I want to try them all! 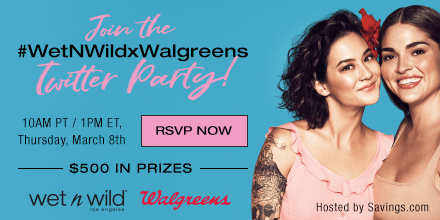 If you want to chat about all things Wet N Wild and have a chance to win some great prizes, make sure to RSVP and attend the #WetNWildxWalgreens Twitter party happening on Thursday, March 8th! I would highly recommend grabbing some of the Wet N Wild Hello Halo Liquid Highlighters and chatting all about your new beauty find! 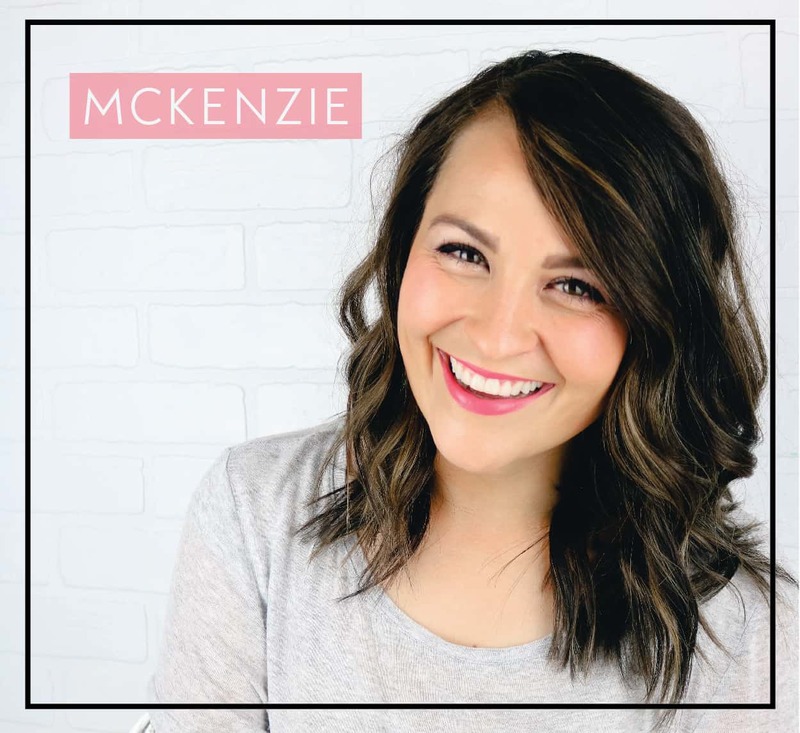 I can’t wait to hear about what Wet N Wild products you try with your coupon! You can also check your Valpak for an additional $1 off Wet N Wild coupon, so definitely get your hands on that! Make sure to share them with me so I know what Wet N Wild products I need to try out next!